JFK – “Before we seal this with farewell, err, tie a knot in it. Help me bid farewell, err, set veil on it. Here’s the lady I fear most”. He then hands over to Jackie. Jackie – “Deep. I’ve helped the Illuminati with murdering, and I say it, I threaten I’ll kill you” – she shoots JFK in Dealey Plaza the next day. Jackie – “I love you Satan, I do. I mean, move to heart. Yes I love you, in my head. Open my heart out. That’s it, seal it”. She then hands over Lyndon Johnson. In the reversed audio, Jackie’s last statement appears first – “I love you Satan, I do. I mean, move to heart” etc. You can listen here. More shocking discoveries follow below. 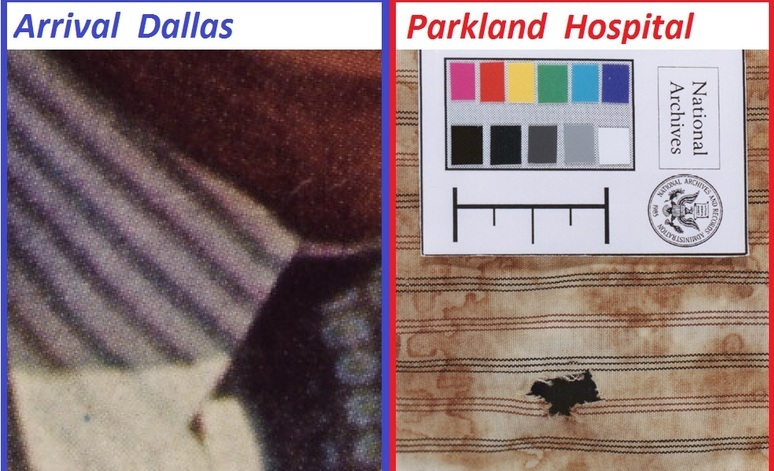 These include, Jackie pleading with family friendCIA kingpin Allen Dulles to join the CIA, Dulles orchestrating the JFK assassination and cover-up, the faked death of Oswald, the use of a JFK body double at Parkland Hospital, and Jackie’s role in the death of Robert Kennedy. 1) In a letter to Vogue Magazine dated May 7th 1951, Jackie mentioned her “special job on a certain project for the CIA” in late 1951 . The key pages of this letter are available hereand here. Several authors state that she was directly recruited into the CIA by family friend Allen Dulles in early 1951. The biography “Dreaming In French” has most detailed account of this, see pages 48-54 here. 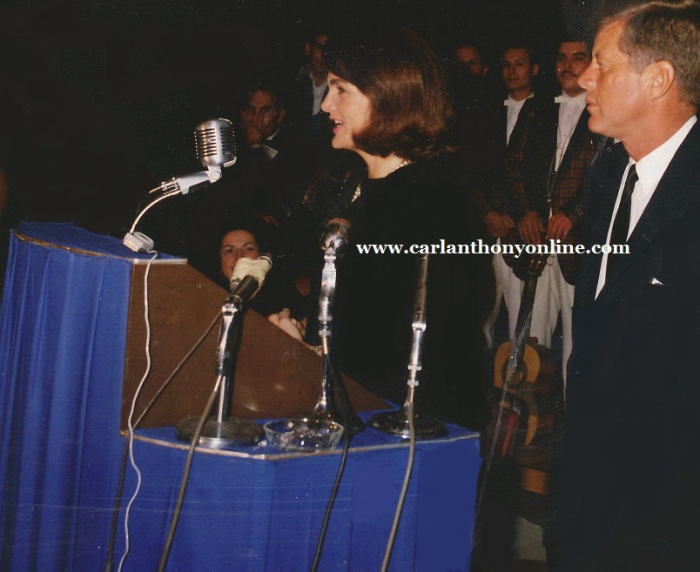 2) During the “special job” period (late 1951) CIA Operation Mockingbird journalist/agentCharles Bartlett determinedly introduced Jackie to JFK, and the Kennedy family. Jackie then seduced, married, and spied on JFK, who the CIA knew was a likely future president, and a threat to their corrupt activities. 3) Psychopaths often crave excitement, are cool under pressure, and do not mind killing people. 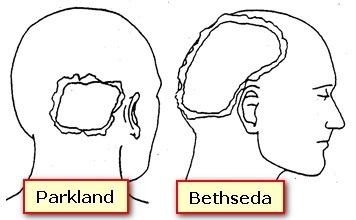 These traits are common amongst spies. 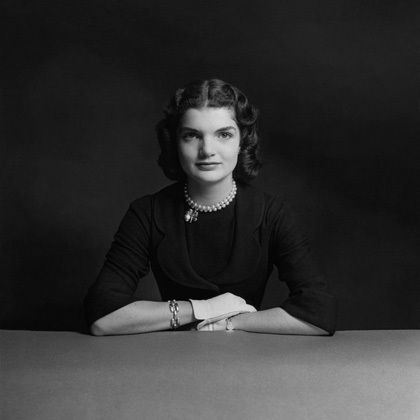 According to her letter to Vogue, Jackie “pleaded” to join the CIA and become a spy. She was determined to avoid becoming a bored housewife. 4) Oswald was another CIA agent/spy – part of the CIA’s fake defector program, and handled by CIA agent George De Mohrenschildt in Dallas. The Oswald family’s landlady,Ruth Paine was a friend of Allen Dulles (via his mistress Mary Bancroft). Paine helped Oswald get a job in the Book Depository. 5) Dulles hated JFK and RFK because they blamed him for the Bay Of Pigs fiasco, and forced his retirement as CIA Director – but not until November 1961 – Dulles had seven months in office to initiate the conspiracy to assassinate the President. 6) Dulles was a “regime change specialist”, and controlled the assassin (Jackie), the patsy (Oswald), the star witness (Ruth Paine), the U.S. national media (via Operation Mockingbird), and the Warren Commission cover-up. Forget “Limited Hangout Lyndon” Johnson, who merely assisted. Allen Dulles said of JFK, “that little Kennedy, thought he was God”. 8) Dulles even claimed/hallmarked the assassination – the original spelling of the surname Dulles is Dallas. 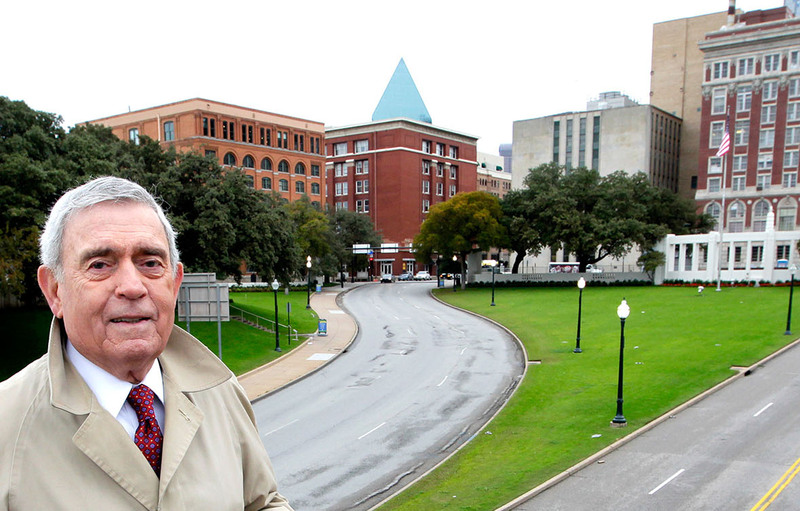 9) A giant pyramid now looms over the spot where JFK was murdered, in highly masonic Dealey Plaza. Masons dominated all of the groups involved in the assassination (CIA, FBI, Dallas police etc), and they like to hide their crimes, symbols, and power, in plain sight. Leading Masons have admitted worshiping/serving Lucifer. Conspiracy expert and broadcaster Bill Cooper explains the masonic assassination of JFKhere. Bill Cooper was murdered in November 2001, and replaced with controlled opposition Masons Alex Jones and David Icke. Cooper was described as “the most dangerous radio host in America”, by notorious Mason Bill Clinton. http://postimg.org/image/tdd0ci3z3/ Zapruder frames 310-320 enhanced slow motion. No one ducks in the car until immediately before the final/fatal shot, despite numerous previous shots – which were to distract from Jackie. Everyone in the car, apart from JFK, were probably part of the plot. to jump out, by two blasts on a car horn. And, the scene was strangely quiet – the “journalists” and Oswald largely ignored each other, for the first time. Oswald was a very similar agent to Timothy McVeigh, whose death was clearly faked with “special CIA drugs” (sedatives). 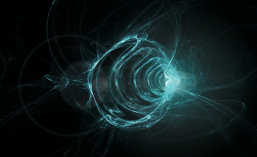 Killing your best agents tends to hinder recruitment. 12) Jackie went on to have an affair with/spy on Robert F. Kennedy until he was also assassinated by the CIA, shortly after vowing to investigate the murder of his brother. On the night of the assassination, Jackie flew into L.A., and persuaded the family to switch off RFK’s life-support machine. RFK breathed unaided for several minutes before dying – Jackie had guaranteed that he would not investigate her crimes. A few concluding thoughts. Whilst in office JFK, and his advisors, had introduced policies to solve most of the problems which still face America, and many other nations. These include, Executive Order 11110 – debt/interest free government money, tax cuts to stimulate the economy and thus increase tax revenues, an end to unnecessary foreign wars starting with Vietnam, the restraint of anti-democratic lobby groups, reducing organized crime, etc. How could these, and other beneficial policies, be introduced today? 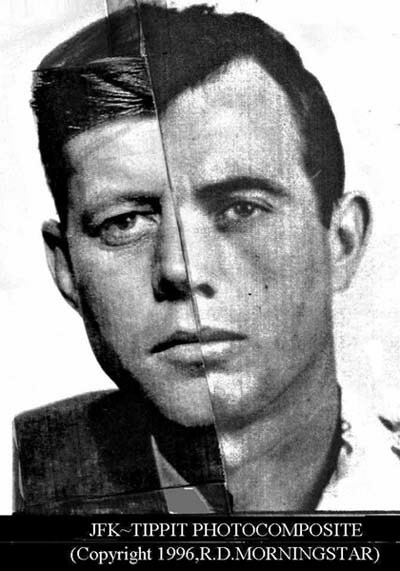 Satanist Freemasons murdered JFK to block such policies, and have ruled ever since. Therefore, the members of all secret societies need to be banned from public office, before democracy and prosperity can be restored. This was also part of JFK’s agenda, because he warned against secret societies, and secret oaths, in his “Secret Societies Speech”. Freemasonry would soon collapse, if membership hindered rather than boosted careers. It is hard to find a current political leader who does not make masonic hand-signs and/or exchange masonic handshakes – this includes “freedom fighters” like Ron Paul and Nigel Farage. The charity work of Masons is merely a disguise to shield their genocidal New World Order plan. We are long over due for another Anti-Masonic Party. A slight revision to the back of The Great Seal, in order to conform to reality. The Seal; both sides of which can be found on the back of every U.S. One Dollar bill was created in 1913 by USI, to mark their takeover of the printing and control of the U.S. money supply. The symbol they used here featured an all-seeing-eye suspended atop this pyramid. What we have recently learned, just yesterday, was that in 1923 The Global Zionists formed a partnership with the Nazi’s to facilitate both the extermination of the religious Jews in Germany, by using Zionist-Jews in the German Army, while creating a military-arm for global- Zionism via the Nazi War Machine in WWII. With the executions of the German Generals created in the Nuremberg trials after the war; the “secret-pact with Hitler” was supposedly saved from ever becoming public knowledge. However thanks to Eustace Mullins that “fact” has now resurfaced and is discussed in detail in the first footnote below. With the death of Hitler and the surrender of the official Nazi regime, the world believed that Nazi’s as a political force had been ended. (Actually, Hitler was helped to escape to Argentina in 1945 where he lived out his remaining life together with his wife, Eva Brown — and the FBI knew it. Read more here and here). However, since the other half of that secret agreement was alive and growing (the Zionists in Israel) this was only the beginning of the global problem that survived the death of the Third Reich, only tobring the world to the edge of WWIII. This attack upon the world is being led by the reinvigorated Nazi’s that now call themselves Zionists, and who just happen to own and control the US Federal Reserve ­ which ought to be AUDITED, immediately according to the legislation that has passed the US House and is waiting for the US Senate to approve it. The planet at the moment is headed into a massively major-tailspin on dozens of fronts, simultaneously. 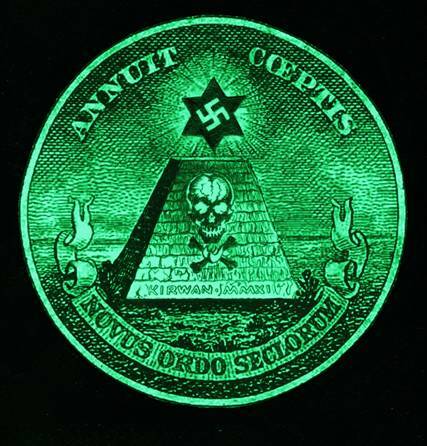 But as the image above spells out the real condition of the International Pirates is much closer to defining the real forces that have stolen this nation, and who are making War-Upon-the World: Hence the skull & crossbones on the Pyramid. However this skull and bones is also symbolic of those that are currently being radiated by planned attacks on the seismic and nuclear structures around the earth. We are past the point where people can simply wait to see what the Zionists (USI & Israel) are going to do the world next. We need to begin to deal with the realities that are surfacing everywhere and end these practices for all time. The corpse of the old United States is still out there: It is alive in the hearts and minds of millions of people. We need to resurrect that very simple and direct Constitution and flush everything done to it lately down the nearest toilet; because none of what has been done to or by this country since the Death of JFK has been legal or Constitutional. We don’t need ‘new-laws’ we just need to revert back to those laws that worked because they did not strip us all of our freedoms, our responsibilities or our natural human rights, that each of us was born with. But to do this we must begin to arrest and charge the criminals that have taken over every aspect of this country under the guise of United States Incorporated-whose edicts are only valid within the confines of the District of Columbia — and do NOT apply to the rest of the USA. This takeover is NOT written in stone; it’s not even written in sand: It’s being written in the blood of the innocent public throughout the world, and if we do not interfere with USI & Israel then we shall bear most of the continuing responsibility for having funded and perpetuated these global crimes, at least since the end of the Second World War. How much more can you continue to take, now that it is clear that we are living under a new NAZI regime whose current target is every man woman and child in this country, as well as billions of others in the wider-world?